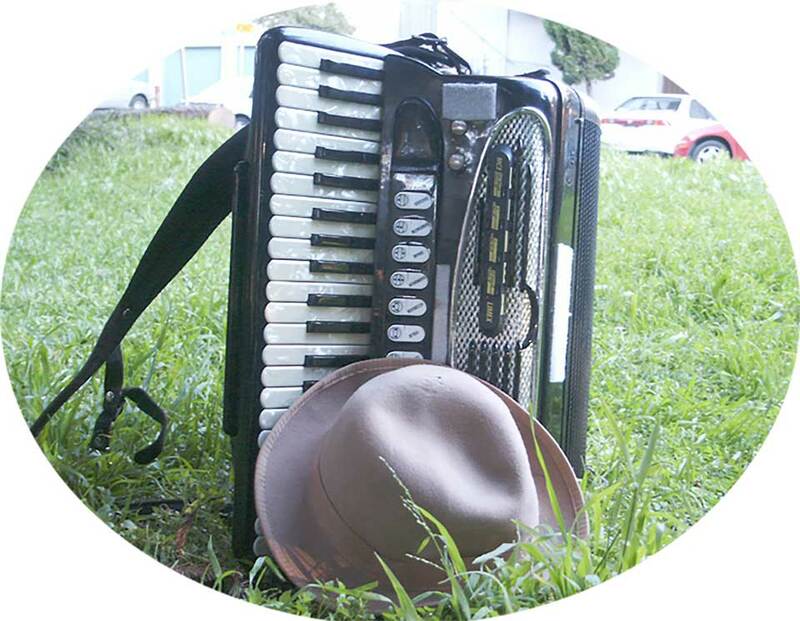 I offer accordion lessons for beginning to intermediate students. I have many years of experience teaching accordion and piano. I teach students who are just starting out on accordion or in music, as well as more experienced players. I have experience in many genres including Klezmer, Balkan, Classical, Gypsy Jazz, French Musette, Punk Rock, Swedish Folk Music, Rock, Broadway, and more. Whatever you’re looking to learn, I can help you learn it! My specialty is helping students develop exercises and fingerings for improving technical skill.